Multidisciplinary creators Hunter and Gatti have turned the art world on their heels. Inspired by the power traditionally attributed to image, Hunter & Gatti decided to explore the infinite possibilities of transformation —capturing the essence, turning something as temporary as fashion editorial, into something completely different and original; a unique piece of art. 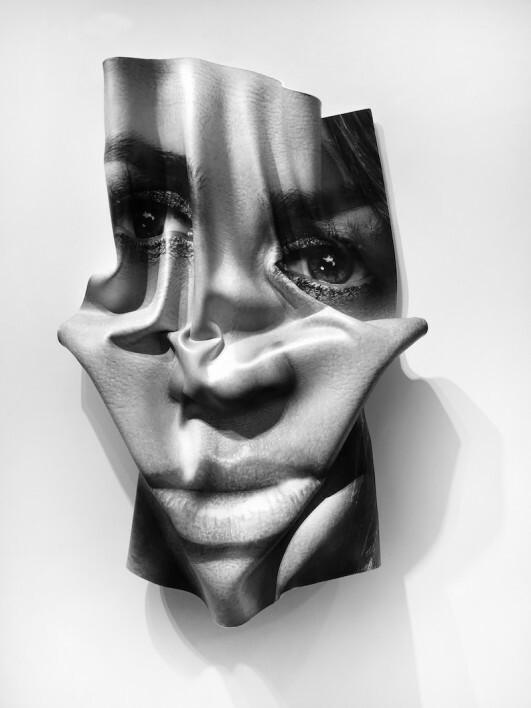 Recently debuted at Art Basel Miami – SCOPE. Globally recognized for their artistic style and creative aesthetic the duo has worked side by side with iconic clients such as Burberry, Hugo Boss, Tommy Hilfiger & Swaroski. Their photographs of the world’s greatest stars – Penelope Cruz, Jennifer Lopez, Bruno Mars, Salman Rushdie, and have been featured internationally in Vogue, Harper’s Bazaar, W Magazine and Esquire.